the indicator showed excellent results in the scalping trade, and the same excellent results in the trading of exact instruments led to the fact that 80% of these indicators showed themselves perfectly during the exit from the news with an accuracy of up to 83% during low volatility, the accuracy does not fall below 80% This instrument has been tested for more than 1 month. What can we say about the number? It is reliable, accurate, at any time of trading. Atom Pro Maximum, this indicator showed excellent results in scalping trading. The accuracy of this tool exceeds 80%. 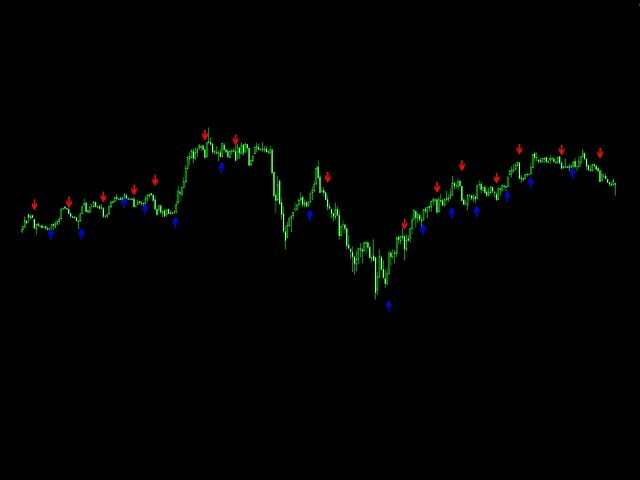 This indicator works well during news at night with low volatility. When the arrow points to the bottom we open a lower order.